Last week, the media and marketing industry descended on the French Riviera for the annual Cannes Lions International Festival of Creativity. We look back on some of the key trends to emerge from the event. Cannes Lions began more than 60 years ago to showcase and award the best in advertising. But with big data and programmatic marketing taking an ever bigger slice of ad budgets, the ‘maths men’ are starting to outnumber the ‘Mad Men’ at the French Riveria. This year, there was more emphasis on advertising technology, which is fundamentally changing how advertising is created, bought and sold. Deals are no longer made over champagne lunches, but around online ad exchanges that work like stock trading platforms. Cannes Innovation festival at the end of the week focussed on data and technology. It was a week of deal-making and networking, with everyone seeking some way to take part in the roughly $600 billion global ad market. Alongside the ad technology companies, venture capitalists and media companies like HBO flocked to the event. The world’s biggest consumer brands, like Procter & Gamble and Unilever, all come to Cannes Lions. Mike Cooper from PHD referred to us as being at “11.59pm on the eve of AI”. He highlighted that over $57bn has been invested in AI to date, and that number is increasing 60 per cent every year. “Success in inventing AI will be the biggest success in human history, and it may be the last,” he joked. But Cooper also highlighted that this is going to lead to a radical reorganisation of marketing; that we will have to change from frontal cortex decision-making companies to algorithmic ones. “AI is not just heading for our industry, it’s going to pass right through our backyard,” he added. 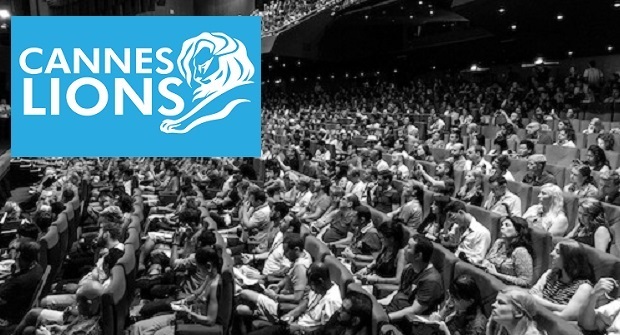 This year Cannes Lions has been attended by over 13,500 delegates and included seven days of content delivered by more than 500 speakers, over 37,500 entries, inspirational academies, seven young lions competitions, five awards shows, two galas and networking opportunities throughout.